Summer vibes arrived a little early via the "good-time-vibers" Mattson 2. we are thrilled to announce their new record, Paradise, due out June 7th. 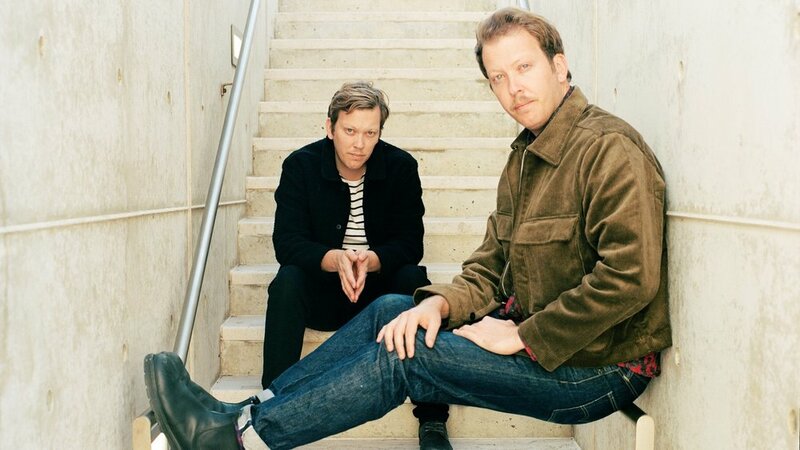 Follow them through beautiful scenescapes in the video for their first single, "Essence" via KCRW. Pre-orders available are available now on the Company Records shop, featuring this nice looking sunburst vinyl. You can also stream the first single everywhere you go. 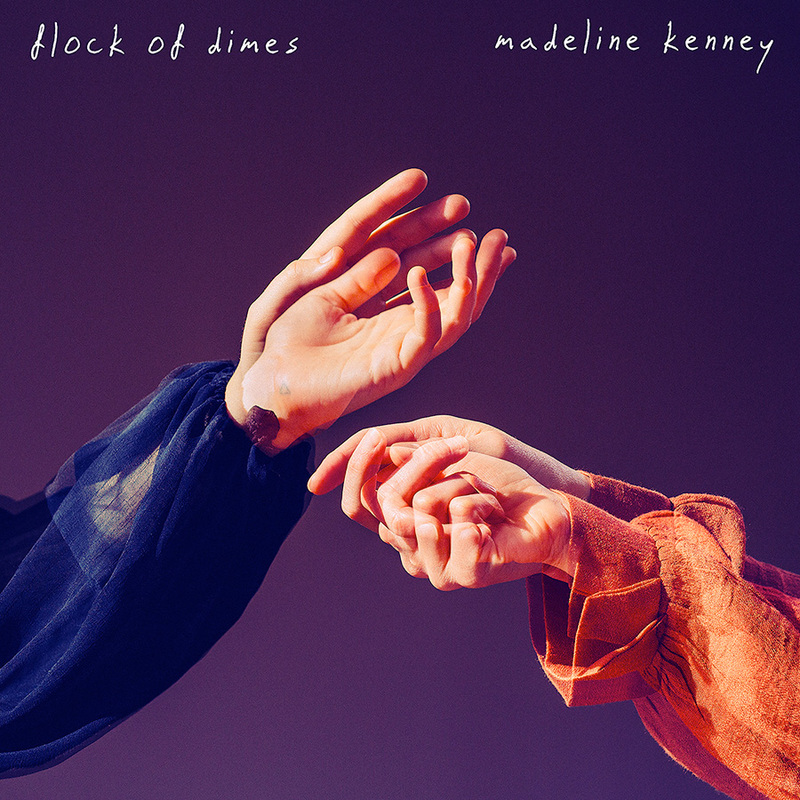 Jenn Wasner (of Flock of Dimes, Wye Oak) and Madeline Kenney have come together yet again; this time to release a 7" split. Get a first listen of the songs via Stereogum's premiere! "The Sisters / Helpless" will become available on all streaming services tomorrow + you can pre-order the limited edition 7" via the Carpark shop or grab a copy on tour. Tanukichan shares new music video for "Natural"
Watch Tanukichan escape to an alternate reality in her new music video for, "Natural," via Gorilla vs. Bear. “Natural” is taken from Tanukichan’s debut record, Sundays, available now. Catch the band on tour in a city near you! 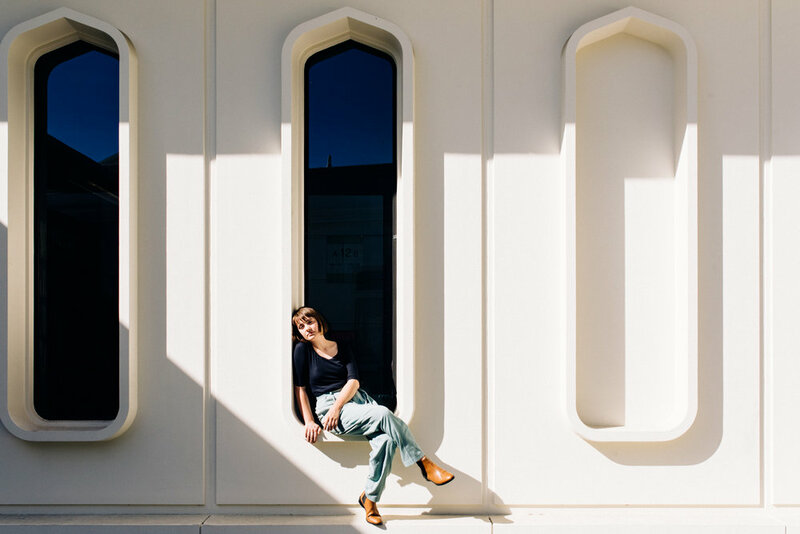 Madeline Kenney shares the title-track from "Perfect Shapes"
Madeline Kenney breaks down the meaning behind the name of her new album, Perfect Shapes. Check out the exclusive interview, along with the title-track, via Billboard. November 11th – Utrecht, NL – Le Guess Who? 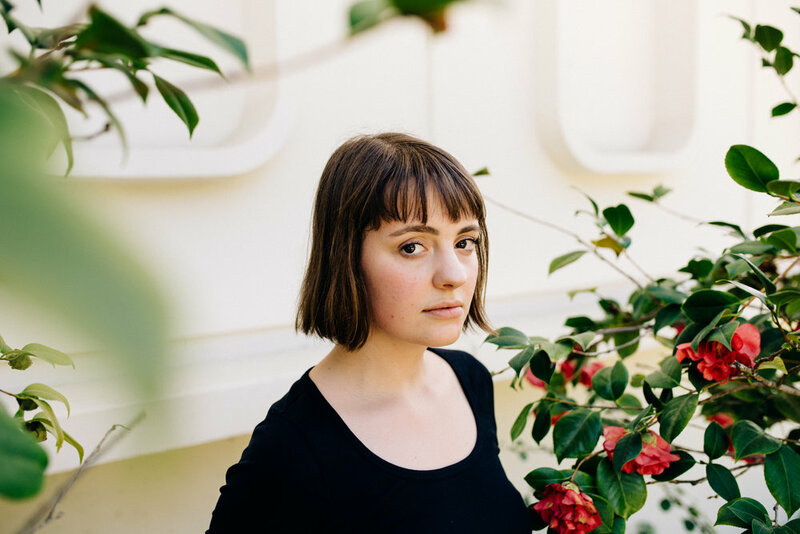 Madeline Kenney shares third single, "Bad Idea"
Madeline Kenney just shared the third cut from her forthcoming record, Perfect Shapes, out October 5th. check out the stunning, yet trippy, lyric video for "Bad Idea" via Consequence of Sound. "The track winds tightly around taut synth lines, breathing and shrinking over a deceptively buoyant bass. 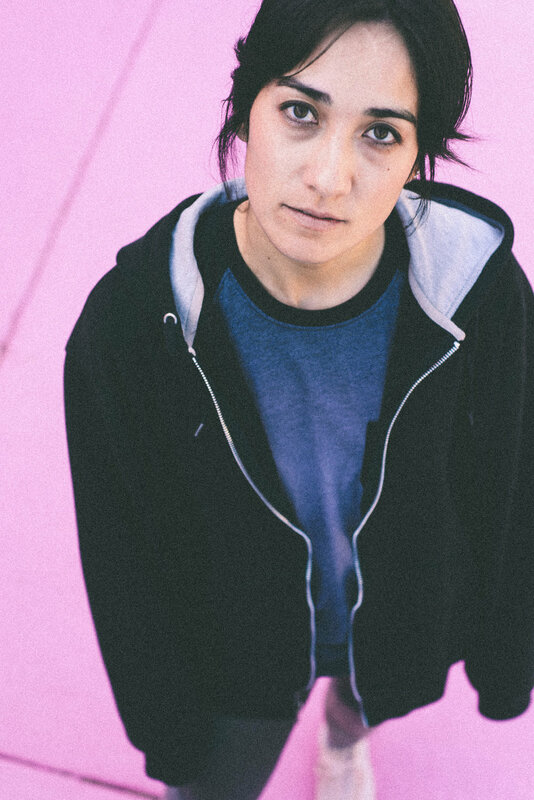 Leaning more towards a dream pop feel than the previous singles, 'Bad Idea' finds Kenney wading through her own subconscious to reach conclusions for which she wasn’t even aware she was searching." Pre-orders are available on the Carpark shop. The limited LP will be pressed on coke bottle green vinyl, and will include a 12 x 12 lyric sheet, plus a digital download card. First 70 physical pre-orders will come with a unique 11x17 riso poster. You can also listen to the track across all streaming services. Skylar Spence's two-track release, the follow up to his 2015 album Prom King, comes out tomorrow! listen to "Cry Wolf" via The Fader. Ryan DeRobertis on the release: "I felt alone and detached from things that used to make me feel joy, but kind of just allowed myself to wallow in that anxiety and depression instead of reaching out for help," he said. "It took me nearly a year to reach the point where I had to start making changes in my life, and this chorus was meant to be kind of a mantra for people who've found themselves in my space, where you've talked so often about making changes it starts to feel like crying wolf. You can get through it (and appreciate the insight you gained for having gone through it!)" Carousel / Cry Wolf is available here. Skylar Spence is back with new single, "Carousel"
The chorus was intended to be cyclical like a ferris wheel or a carousel -- at the end of the ride, you end up where you started. In the song, the vacation starts out hectic which, for him ruins the point of a vacation, when you can’t kick your feet up and relax. You need to work hard for those moments, to feel like you earned them. Those moments when one doesn't have to abide by a schedule, that allows for relaxation or even exploration, and they usually end up being the best parts of a vacation. Carousel / Cry Wolf is available for pre-order here. 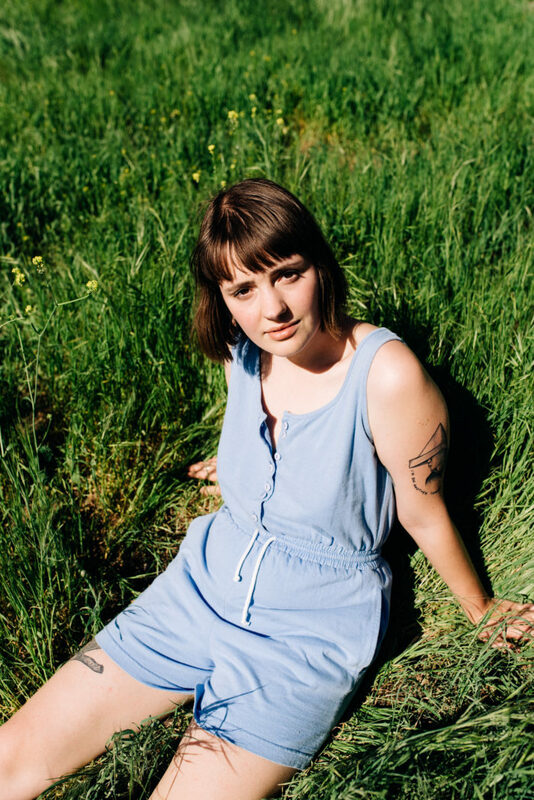 Madeline Kenney confronts societal pressures about motherhood in her new track, "Overhead." Check out the haunting music video via Stereogum. This is the second single from Kenney's forthcoming release, Perfect Shapes, out October 5th. Pre-orders available now. Kenney on the track: "Lyrically, 'Overhead' is about the societal expectations of women to have children, my own grappling with those expectations, and considering the value and depth in my life without children. For the video, I wanted to express that idea through the image of an arid, lofty, haunted house — not traditionally creepy, but moreso haunted by my own personal demons. The women dancers come in to exorcise those demons out, offset the heaviness, and call attention to the fact that a lot of us are having the same internal conversations. During the video shoot, we talked a lot about this, and a few of the women agreed to share some words on what the song and video represent to them." Catch Madeline Kenney on tour this Fall! 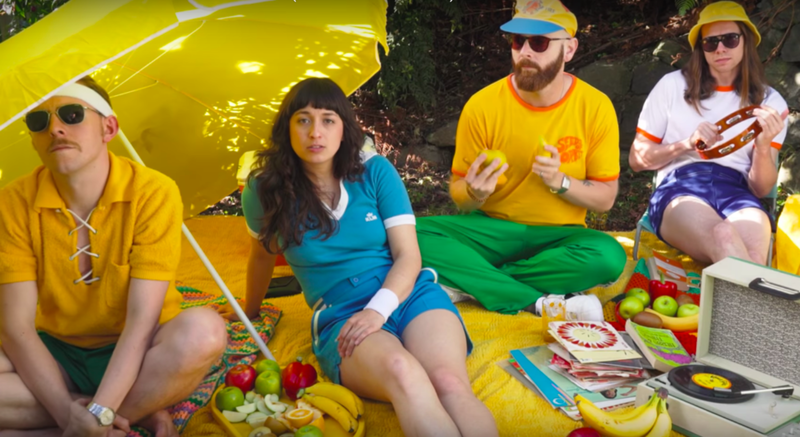 The Beths shared one more music video before their album comes out tomorrow, this time for "You Wouldn't Like Me." Check it out on The YouTube. Soak up the summer sun! Video directed by Ezra Simons. Thank you to everyone who pre-ordered the band's debut record, Future Me Hates Me! 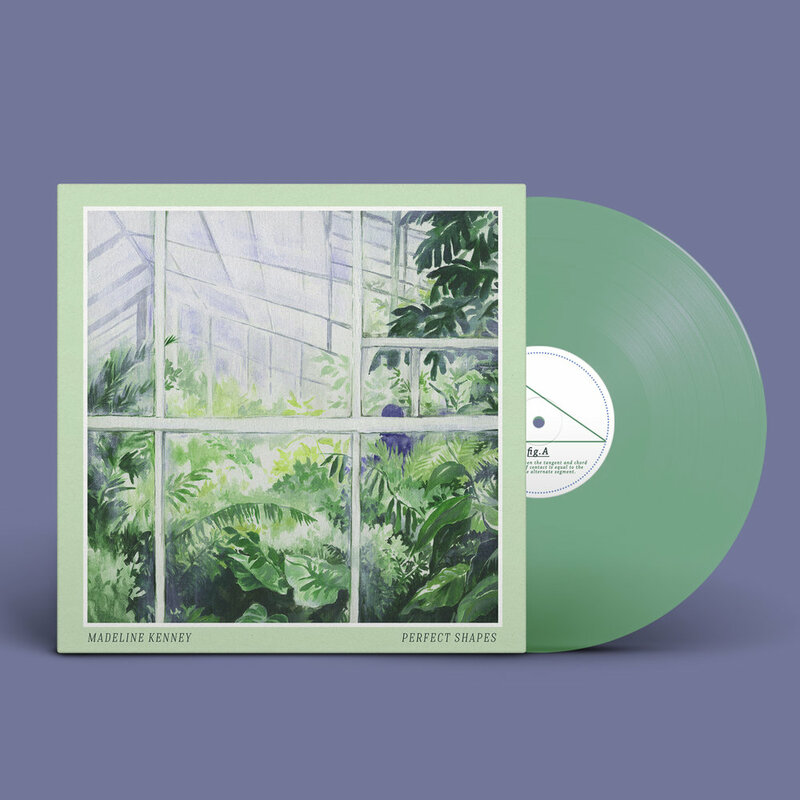 The first pressing is completely sold out, but pre-orders for the second pressing (due to arrive in mid-September) are available now on the shop. You can also stream all of the singles on your favorite service. Want to hear more from The Beths? You can stream their entire album early via i-D.
Miranda Winters' (of Melkbelly) debut solo record, Xobeci, What Grows Here?, is officially available digitally on Wax Nine! cassettes for purchase via Sooper Records. Check out the record on your fave streaming service. 7. O, No. C'mon Please! Tanukichan's debut album Sundays is out now and we're happy to announce some additional tour dates later this year opening for Kero Kero Bonito. Pick up a copy of Sundays via Company Records and listen on any streaming service. The Beths shares lyric video for new song "Great No One"
One final tune from The Beths before you can hear the debut record Future Me Hates Me which comes out August 10th. Watch the lyric video for "Great No One" via Brooklyn Vegan. 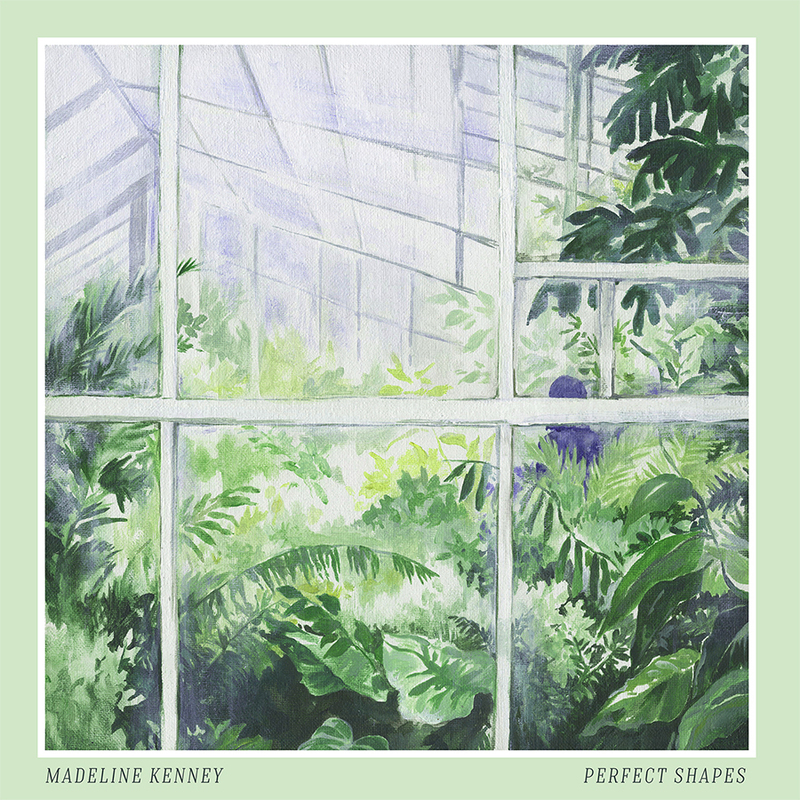 It's an honor & privilege to have Madeline Kenney in the carpark family AND to share the news of her sophomore album Perfect Shapes. NPR Music's All Songs Considered revealed the first cut from the album, "Cut Me Off." Watch the music video here. Pre-orders are available now on the Carpark shop. The limited LP will be pressed on coke bottle green vinyl, and will include a 12 x 12 lyric sheet, plus a digital download card. First 70 physical pre-orders will come with a unique 11x17 riso poster. You can also listen to the track across all streaming services. The dazzling arrangements form the perfect backdrop for the complex and open-ended questions at the core of Perfect Shapes - how do you love another when it hurts to do so? What is the physical limit to which one can carry the emotions of others? How does a modern female artist reckon with the expectations demanded of her femininity? Yet for all the notes of doubt and fear that Kenney raises, she delivers each song with confidence and nuance. Madeline is currently on tour with Wye Oak. It all kicks off tonight in Salt Lake City! Listen to Tanukichan's ode to summer love in "Natural," the third/final single from her forthcoming debut release, Sundays. ☀️ Out 7/13 ☀️ In the meantime, check out all three singles on any streaming service. Pre-orders are still available on the Company shop. Catch Tanukichan on tour this summer! Astronauts, etc. shares second single from "Living In Symbol"
Listen to Astronauts, etc. 's lilting, exotica-tinged waltz, "The Room," via Gorilla vs. Bear. Single #2 from Living In Symbol, out July 27th! Pre-orders for Living In Symbol are available now on the Company shop. You can also stream the first two single on all streaming services. 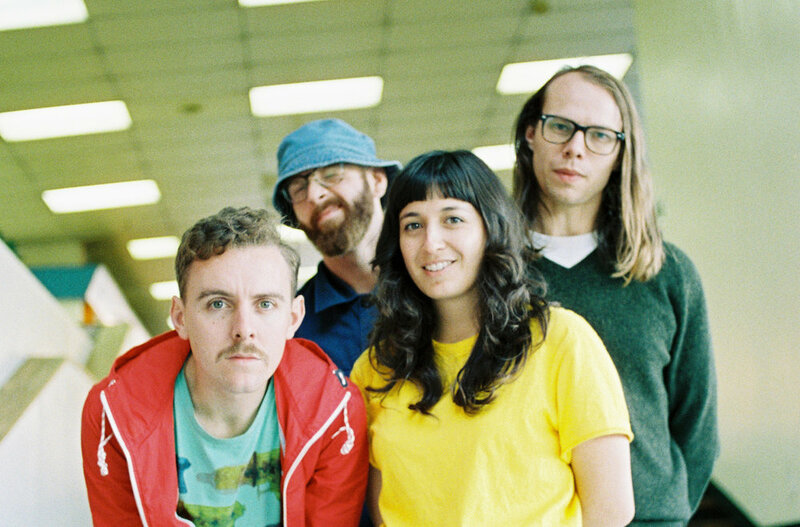 The Beths shares lyric video for new song "Happy Unhappy"
The Beths just shared another winner from their new album, Future Me Hates Me. Watch and/or listen to the lyric video for "Happy Unhappy" via Noisey. The vid features a fantastic performance by a pineapple. Pre-orders are currently available on the Carpark shop + you can check out the first two singles on all of your favorite streaming services. Pleased to share the newest cut from Tanukichan's forthcoming record. Head over to Stereogum to hear the surprisingly radiant, yet undeniably hazy, new single, "perfect." Sundays will be here July 13th. We are (im)patiently awaiting it's arrival! Pre-orders for the record are available on the Company Record shop. You can also check out the first two singles on all streaming services. Astronauts, etc. joins the Company Records family! New music. Astronauts, etc. is the Bay Area's Anthony Ferraro, a classically trained pianist and touring keyboardist for Toro y Moi. We are so proud to "officially" welcome him to Company Records family. Today he announced his sophomore album, Living In Symbol, via The Fader. Living In Symbol is a spacey and strange vision of the future, as heard on the haunting lead single "The Border," which Ferraro describes as: "Ideas are like drugs. You can leave them behind but their residue stays with you. I hope this song captures the modern strangeness of how it feels to be uncertain about what you actually believe. I’ve come to the conclusion that I have no idea." Watch the music video for "The Border" here. Pre-orders for Astronauts, etc. 's new record are now available on Company shop. You can also check out the first single on all streaming services. Living in Symbol is an ode to ambiguity, the future, and saying ‘so long’ to the known. A member of the last generation to experience life before total interconnectedness, Anthony Ferraro (digitally known as Tony Peppers) aims to be a bridge between two very different realities...His take on tomorrow is nonjudgmental, meditative, imaginative. It keeps away from unqualified hope or outright alarmism, choosing instead to embrace the indeterminacy as food for dreaming. Living in Symbol is a series of rooms, a choose-your-own-tomorrow story. Step in and peer through its open doors. New album! New song! New video! Tour! So stoked to share the bright, jingly new track from The Beths, "Future Me Hates Me." Check it out via Stereogum. There debut LP, Future Me Hates Me, will be here August 10th, 2018. “There’s a lot of sad sincerity in the lyrics,” says singer Liz Stokes, “that relies on the music having a light heart and sense of humor to keep it from being too earnest.” Channeling their stew of personal-canon heroes while drawing inspiration from contemporaries like Alvvays and Courtney Barnett, The Beths serve up deeply emotional lyrics packaged within heavenly sounds that delight in probing the limits of the pop form. “That’s another New Zealand thing,” Stokes concludes with a laugh. “We’re putting our hearts on our sleeves—and then apologizing for it.” The result is nothing less than one of the standout records of 2018. Head over to the Carpark shop to purchase a tangy-yellow LP, or stream the first single on your favorite streaming service. Thanks for listening!